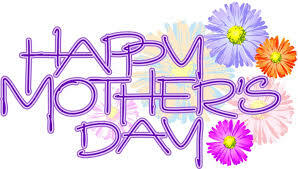 Happy Mother’s Day, University City! A special Mother’s Day and UCCA Newsletter 15th Anniversary thank you to the moms who resurrected UCCA in 2002: Sandy Lippe, Carole Pietras, MaryAnn Guerra, Sandy Finch, Melodie Hallet, Dayna Hydrick, Darlene Ventimiglia, and Linda Canada. 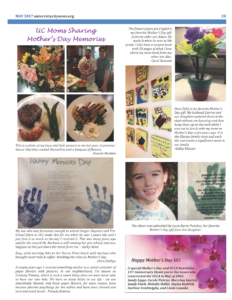 And thanks to all the moms who shared their favorite memories in the May 2017 newsletter. Note: the University City newsletter, sponsored by UCCA and our advertisers, is celebrating 15 years of continuous publication. The first issue was published in May 2002 by Carole Pietras and Sandy Lippe and delivered to households in south University City by resident volunteers.